Watch Nate Bosch Perform Famous Songs On The Piano! In this video, I play a medley of popular songs. As I play, try to see if you can identify the song that I am playing at any given moment. 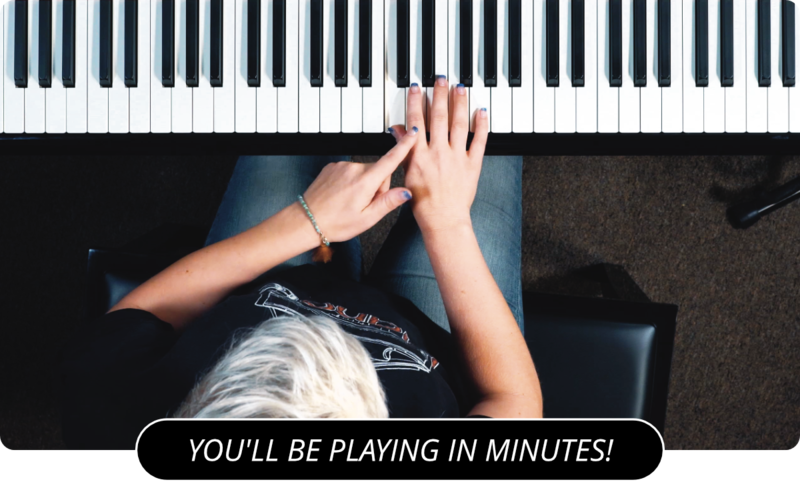 Playing medleys is a great way to work on your piano skills. To play a medley, the easy way is to pick a group of songs that are all in the same key and have a similar tempo. If you think your skills are good enough you can use a group of songs from a wide variety of keys and tempos. To create a medley this way you can transpose them all into the same key and play them at similar tempos, or you can change keys mid song. If you choose the later method, be sure to lay out the key changes in a way that is pleasing to the ear, and not jarring. Also, check out the Forrest Gump Feather Theme Song .